Your child's birthday coming up? Put down that toy catalogue! Give the gift of a lifelong memory instead with Waggle Dance; unique experience gifts for Melbourne kids. Finding party hosts or unique gift experiences for your kids can be overwhelming. There are so many Melbourne entertainment services to choose from. That's why you need to know about Waggle Dance. Think of Waggle Dance as your go-to business for kids experience gifts. 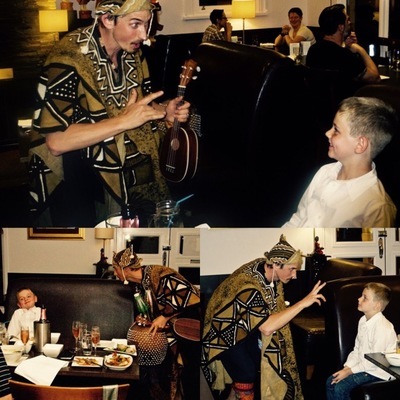 The Melbourne based company bring unique and very special experiences to your children. Waggle Dance narrows down your search, by offering a one-stop-shop for the most memorable gifts you can give to a child. The gift range available through Waggle Dance is as vast and varied, and suitable for babies right through to tweens. Search by age recommendation, theme or interest, and you will find a growing list of unforgettable treats for the young folk in your life. Your child invites his or her best friends to join in with an adventure in acting and play. The fun drama party, suited to a maximum group size of 10, involves activities, props and lots of laughs. Six stepping stones are set up, witand party-going kids go from one to another, to participate in fun drama games. A performing artist in costume will arrive at your home to surprise your child with an in-person greeting. 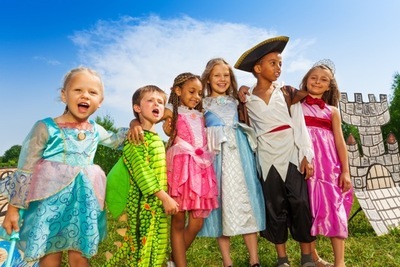 Choose from a character appropriate for your child's age and the occasion. Your son or daughter will be smiling from ear to ear, hearing a special story, poem, song, dance or magic trick performed just for him or her. 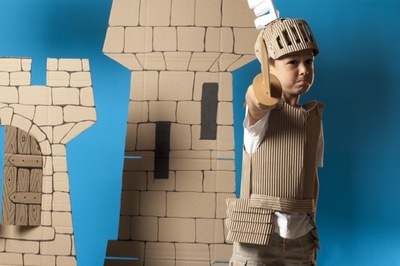 Treat your young knight to a one hour private lesson in medieval sword fighting and knightly combat. Fret not parents, your child will learn the ways of the knight with a replica foam sword. 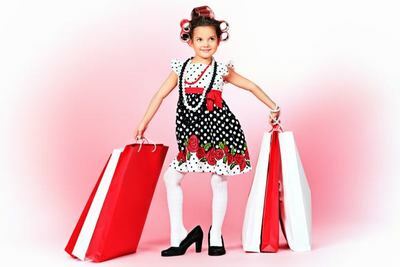 Give your young fashionista a shopping day experience with a difference. Miranda will take your child on a 2.5 hour shopping expedition, finding the best style, fit, colour and age appropriate clothes for your young fashion fan. Style consultations include a gift and a chat over a hot chocolate. This is merely the tip of the entertainment iceberg. Other exciting adventures through Waggle Dance include giant bubble parties, Capoeira lessons, photography workshops and bee conservation kits, to name a few. Waggle Dance experiences either travel to you, or you travel to a designated place. Details are explained under each experience listing. If you are tired of the volume of 'stuff' your child receives, create memories instead, with Waggle Dance. Go to waggledance.com.au or call 1300 WAGGLE / 1300 924 453 (Australia). Dr Brown Brown Brown Brown Brown and His Singing Tiger... Again!